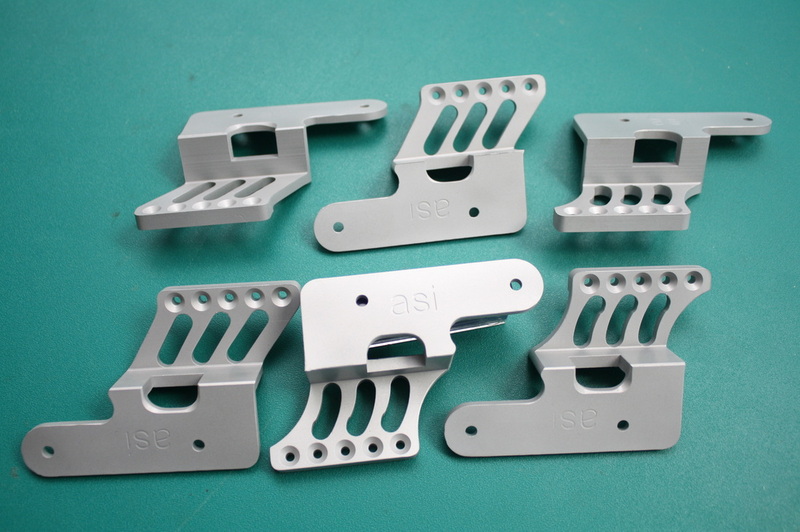 90 Degree C-more Mount Machined out of 7000 Series Aluminium for the Standard 2011 frame width at 21.1mm or .830". The scope mount places the Slide Ride scope at 90 degrees compared to traditional mounts drastically lowering the height of the dot to the bore and replicating an iron sight plane with faster point shooting capability on close targets. 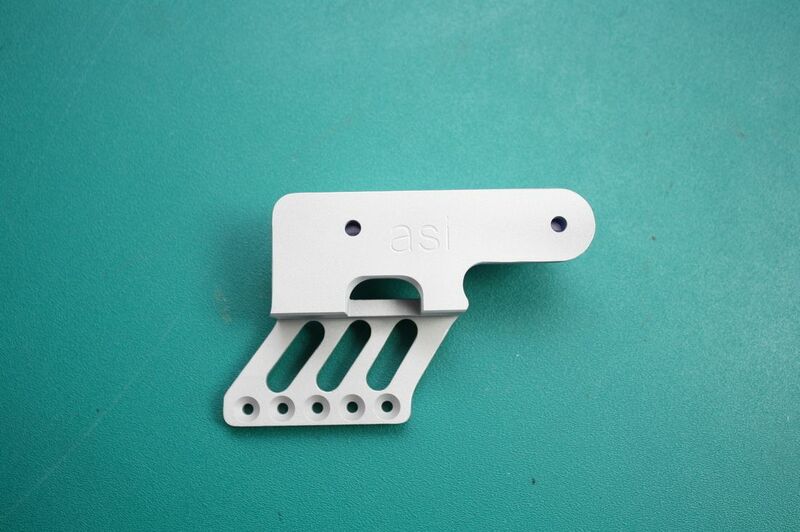 This mounting system leaves the ejection port clear compared to the traditional mounts. Includes 5 x 5/40" mounting screws.